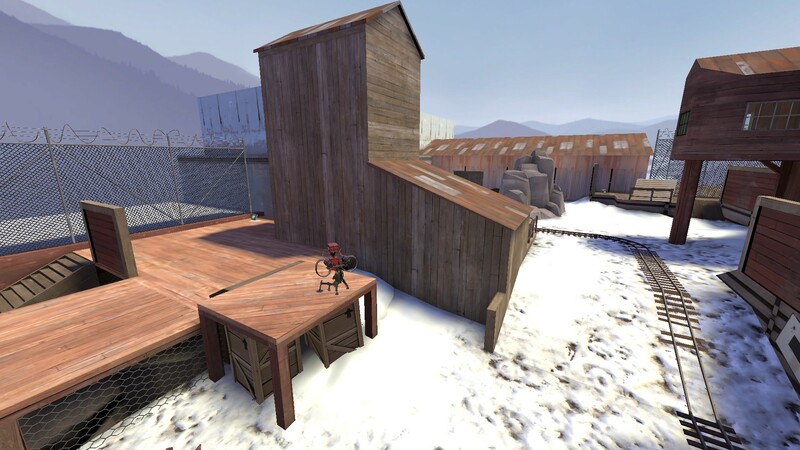 H|H ~ The Hampshire Heavies Community : Forum - View topic - pl_coldtop! Glad you guys are so excited! 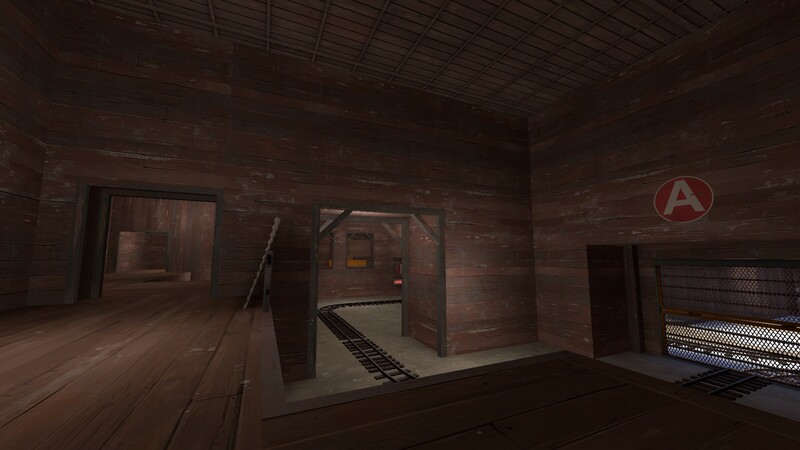 Now have some ingame screenshots! Is that a Hampshire's Heavy Lifting poster I see in that last pic there? Alright so I'm currently a bit dry on ideas till the next playtest I think. 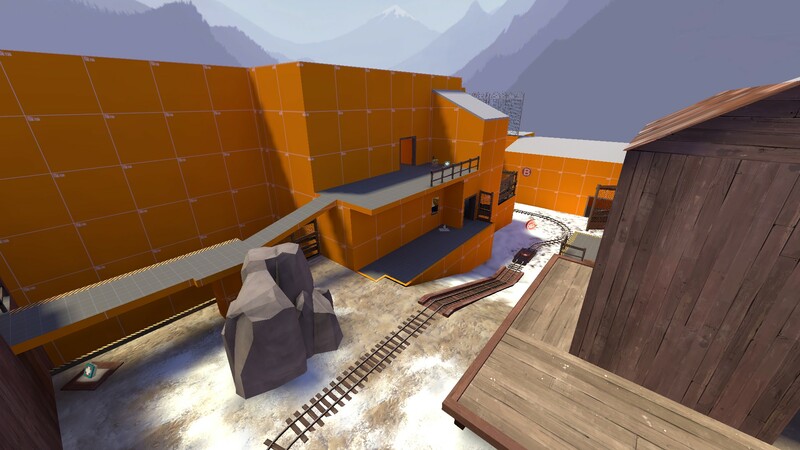 Unfortunaly, no NMN event this sunday, so perhaps I'll try and get my map in for next week! 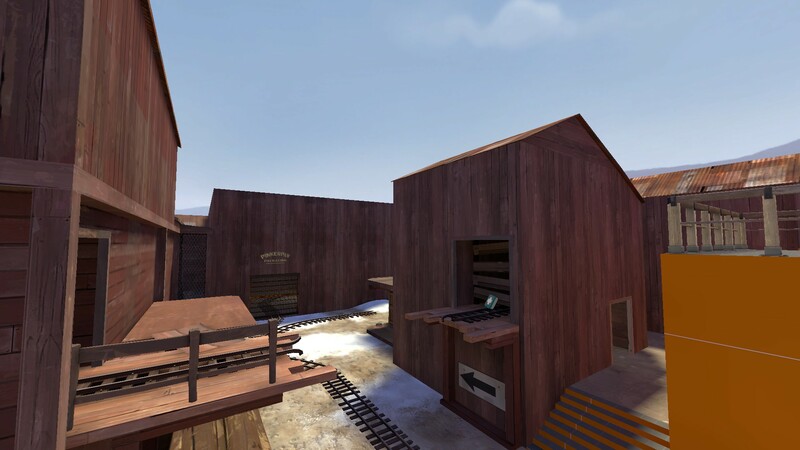 Anyone who has played this map that has some layout change suggestions?